We all have different reasons for being drawn towards the mountains and we all have different ways of expressing ourselves in this beautiful and sometimes challenging environment. We are looking for a sense of freedom framed by scale and grandeur that often times does not exist in our modern life. A space where we can reconnect with nature and breath deeply. The only restriction placed upon us is our need to stick to the well trodden paths, apprehensiveness when we encounter poor visibility, adverse weather conditions and our own imagination. 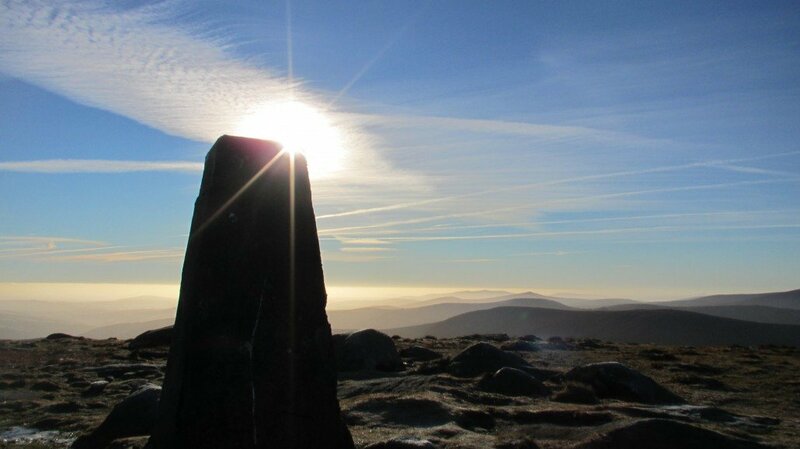 However, there is a key that opens the door to places and experiences we can barely imagine in Ireland’s Mountains. 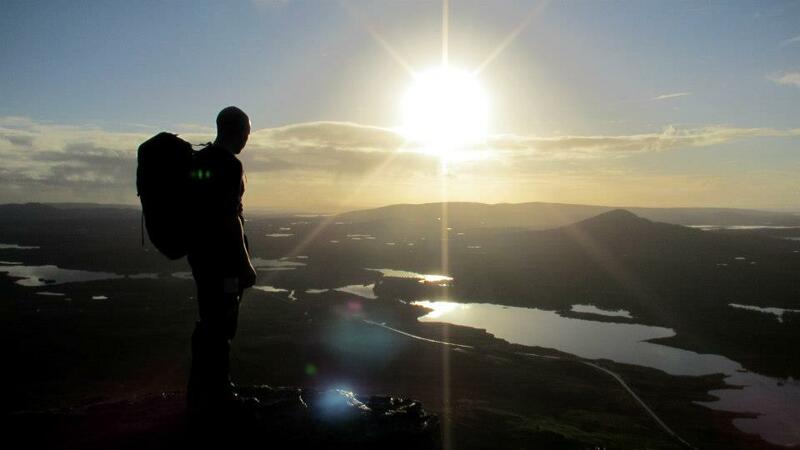 Mountaineering Ireland’s ‘Mountain Skills‘ self proficiency navigation course is that key. 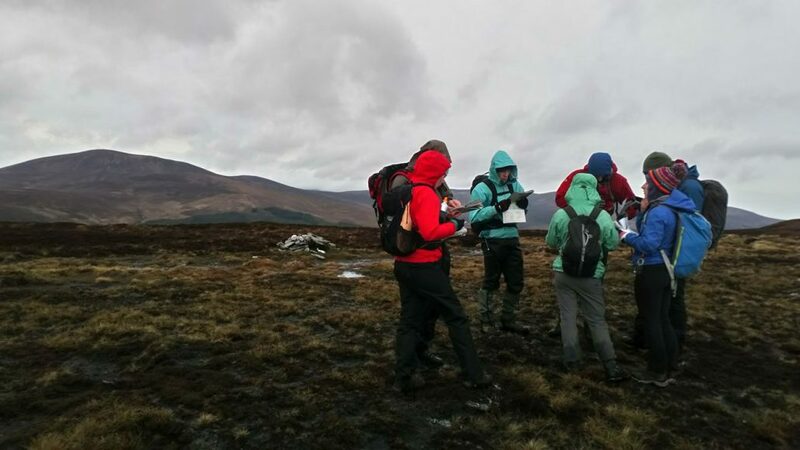 Mountain Skills One is a fun yet thorough two day course that introduces one to map reading, compass use, navigational techniques and most importantly it increases the confidence of the individual. This confidence is based on knowledge, where the correct choices are made at the correct time. 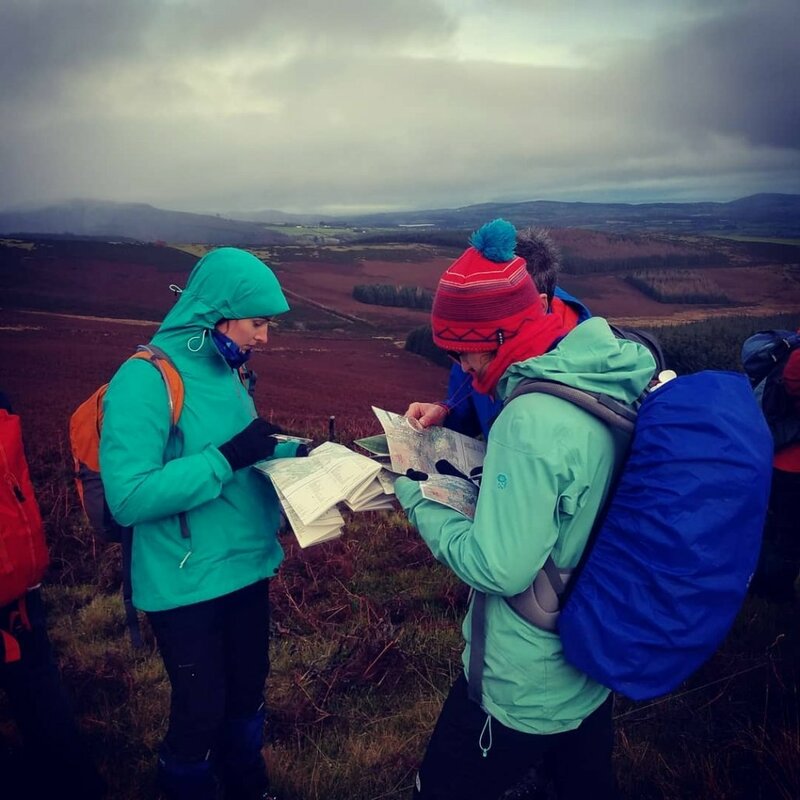 Map reading is at the heart of all confident mountain navigation, combining an understanding of contour interpretation, scale (distance) and features. 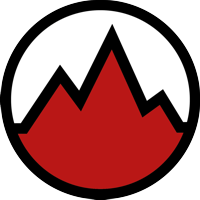 These are the 3 key fundamentals that if understood will lead to a solid foundation whereby the rest of the navigational tools can be added to, build upon and enable one to navigate confidently in all but the very worst of conditions on the mountains. 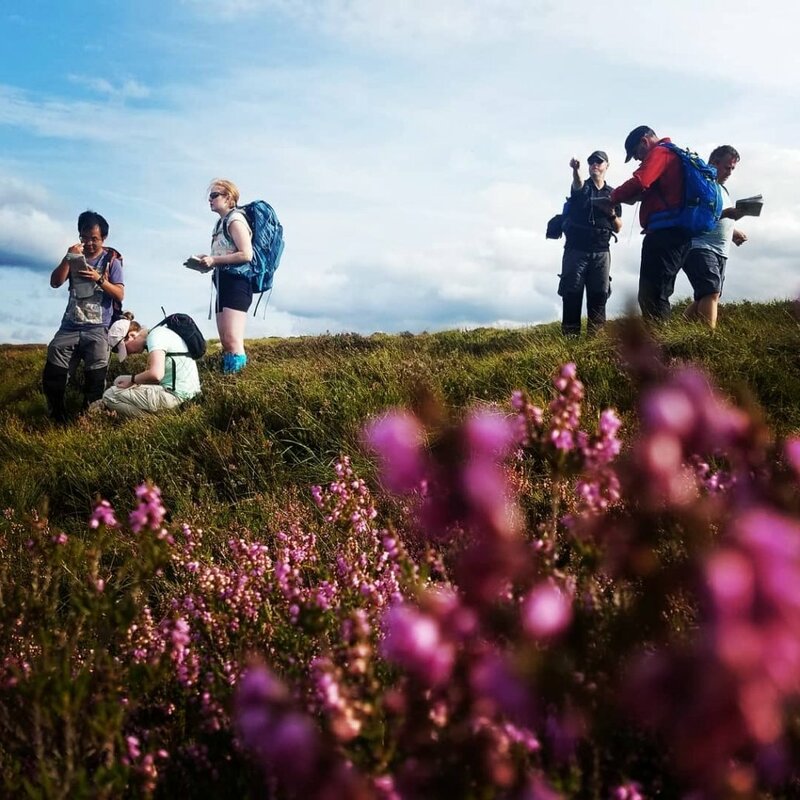 Mountain Skills One starts with a several hours spent in a friendly and relaxed learning environment covering the theory of what will later be applied in practice on the hills. After a few cups of tea we then go into the mountains for the rest of the day to put the theory into practice. 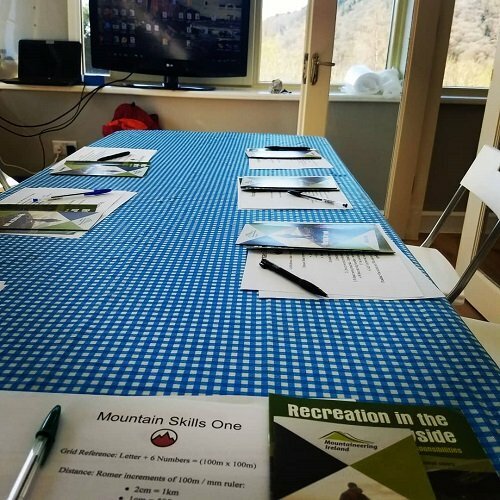 The teaching method used on the mountain is fun, relaxed and a brilliant way to increase confidence. Each instructor will will have a slightly different style of teaching and the methods used. I like asking one person to take the group from a known point on the map to another place, without the rest of the group known where we are going. On arrival the individual leading the ‘leg’ will explore ways to confirm they are where they wanted to bring the group, while the group have to figure out where they are now by putting some of the theory learned in the morning into practice. This can seem daunting at first but as the atmosphere is relaxed and fun I usually see nervousness turn into self confidence. Day two is spent entirely in the mountains using the same teaching method as day one. 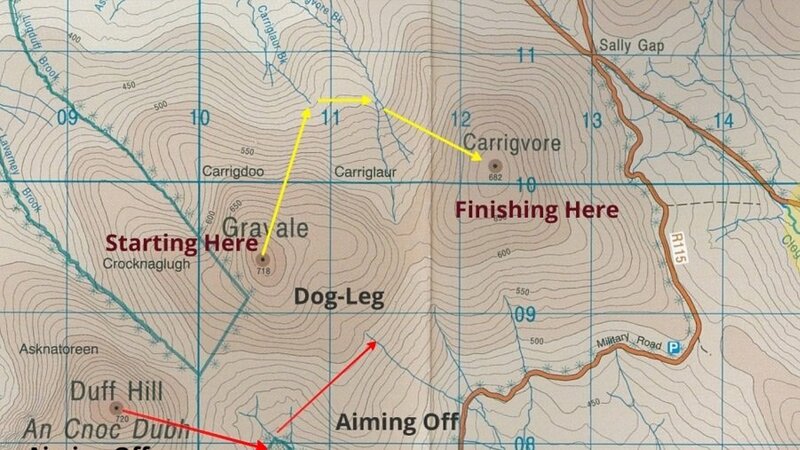 But during the day new navigational techniques are learned and used as we move from obvious navigational features towards more challenging features and terrain. At time the navigational legs will be lead by an individual or by a group. During day two topic introduced during the indoor module will be discussed and elaborated upon. The goal by the end of day two is that everyone is comfortably navigating over open mountainous terrain with confidence, while employing a host of navigational techniques. It is my experience that each participant will have different strengths and weaknesses but it is down to the instructor to help overcome these individual nuances. 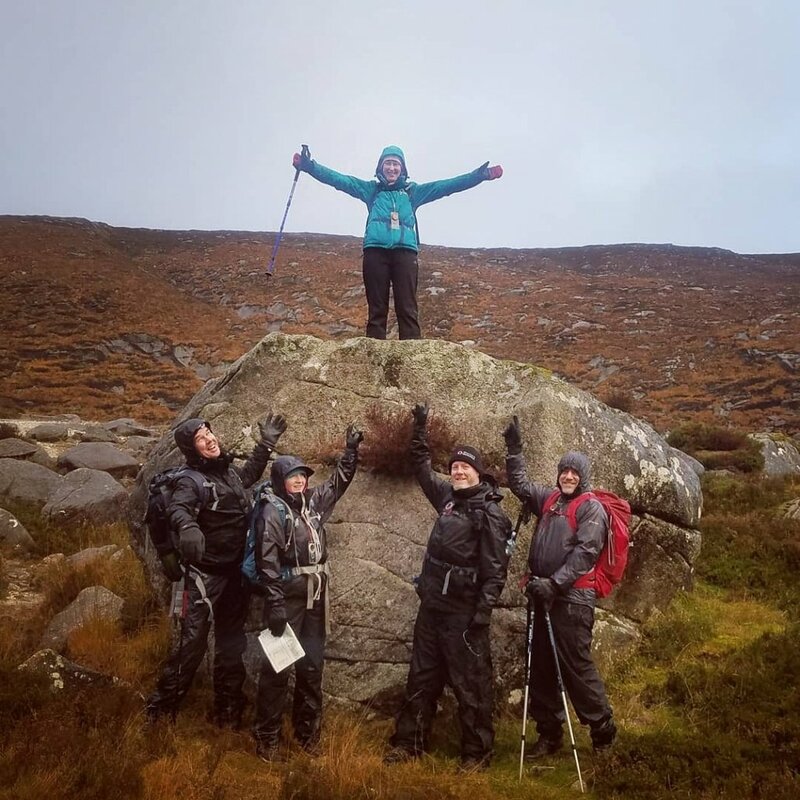 By the end of day two there is every reason that each participant should be capable of going into a new Irish mountainous area in all but the worst weather and navigating with confidence. This new found confidence will open doors to places that are beyond imagination and with a little practice real freedom in the mountains is achievable. Courses run over two full days in Wicklow primarily but I will travel to others areas if a group requests. 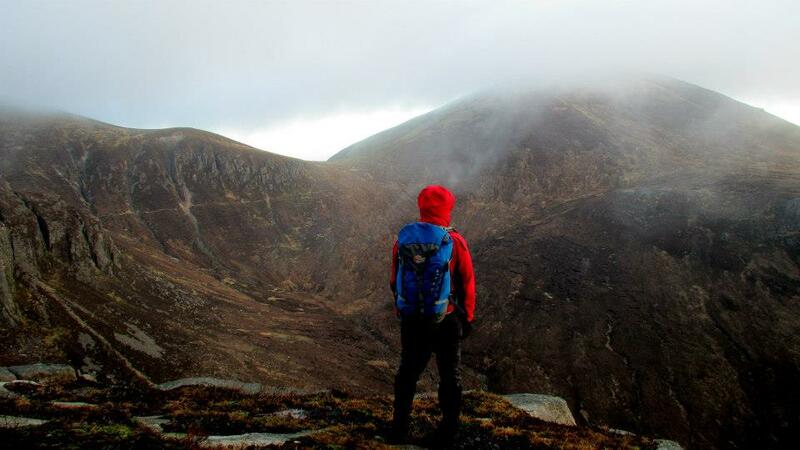 This is an official Mountain Ireland course and costs €120 p/person. Discounts are available for Clubs/Scout Groups/or groups that book as 4 – 6 people. 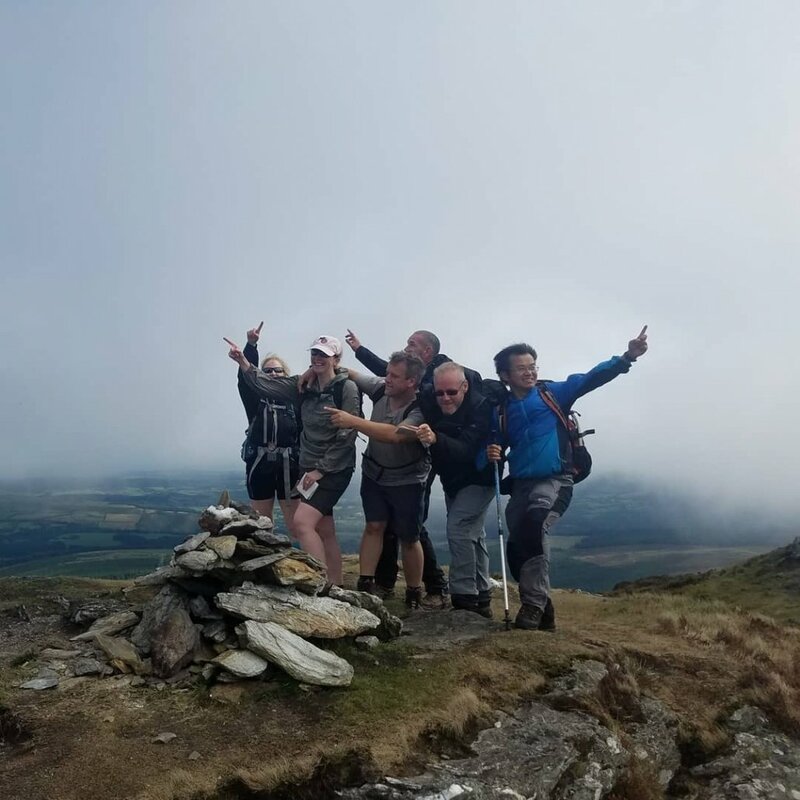 Upon contacting info@hikeandclimb.ie or clicking on the book now button below you will receive an email and PDF outlining the course details and booking information.